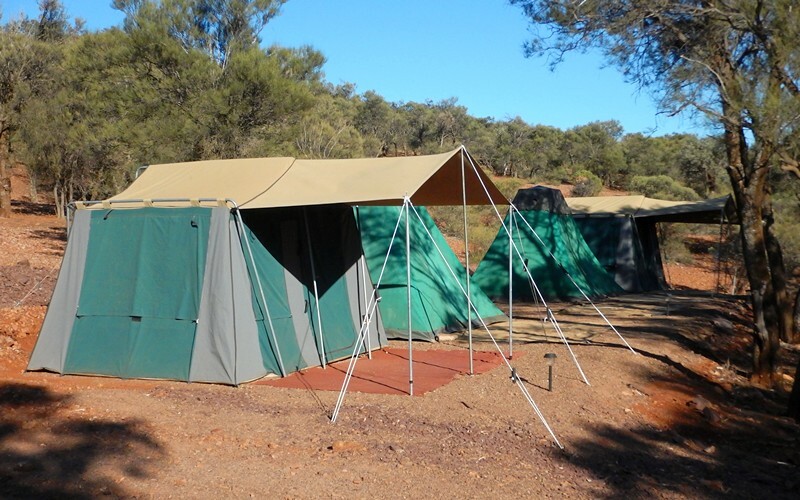 Wilpena Pound, Southern & Northern Flinders, Arkaroola including 4WD Ridge Top Tour. Departs Adelaide last Friday of each month (or on demand). Commence your wilderness journey by heading north via the old coastal towns of Port Wakefield and Port Germein, which boasts the longest wooden jetty in the Southern Hemisphere. During the safari your Eco Tour Guide will introduce you to a remarkable and resilient history of both Aboriginal and white settlement in SA. 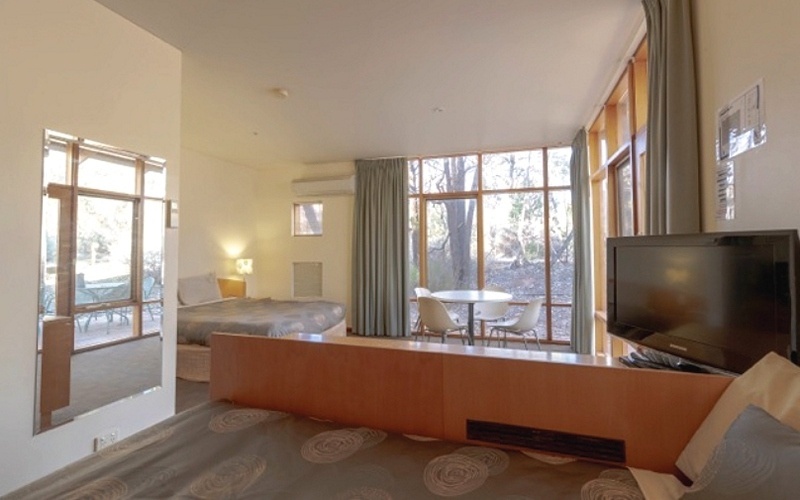 Continue into the Southern Flinders Ranges to Mount Remarkable National park. If you wish, join a one hour bush walk where you will be surrounded by 600 million year old mountain peaks and spectacular views over the Spencer Gulf. Travel through the picturesque Pichi Richi Pass to the historic township of Quorn (the start of the original Ghan Railway). Then follow in the path of our early explorers and head to Warrens Gorge Conservation Park to search for the rare and elusive yellow-footed rock-wallabies. Dramatic rock formations and outcrops harbour these endangered wallabies with an estimate of only 8,000 living in the wild. Head out along the rough and dusty outback tracks through the deserted Willochra Plain where eagles soar and emus run free. 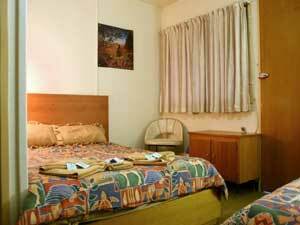 Check out old ghost towns with their early history of hardship where pioneers survived temporarily but eventually gave way to the unforgiving desert conditions, then on to the comfort of the award winning Wilpena Pound resort. After a hearty breakfast, we drive up Stokes Hill Lookout, soak up the clean air and savour the solitude. At Blinman, a local miner will take you deep underground into the abandoned copper mine with its many shafts, to be enthralled by stories of the hardy Welsh miners. On our way to Arkaroola’s world heritage sanctuary we will explore Chambers Gorge, crossing ancient creek beds that meander out east to Lake Frome. Buckle up for the exhilarating 4WD Ridge Top tour to Siller's Lookout. Hang on as your expert guide carefully transverses the steep terrain to the top. 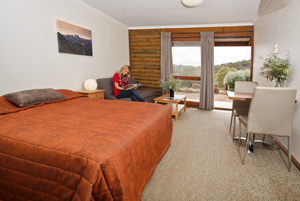 After lunch take in the awe-inspiring scenery of the Gammon Ranges and Northern Flinders. Settle in at the legendary Beltana Homestead and relax around the campfire. Witness an outback night sky while reminiscing about a day filled with adventure! Wander around the old woolshed. Discover the stone monument erected in memory of Ernest Giles, one of Australia’s most famous outback pioneers. We will then make our way through the stunning Brachina Gorge, known as the corridors through time. Photograph geological formations and fossils that date back to the beginning. Join our afternoon walk along the tree lined creek bed into Wilpena Pound. Immerse yourself in the sounds of the Australian bush on a morning walk to Arkaroo Rock. See Aboriginal rock paintings dating back thousands of years (or indulge in a 4 hour Lake Eyre flight). 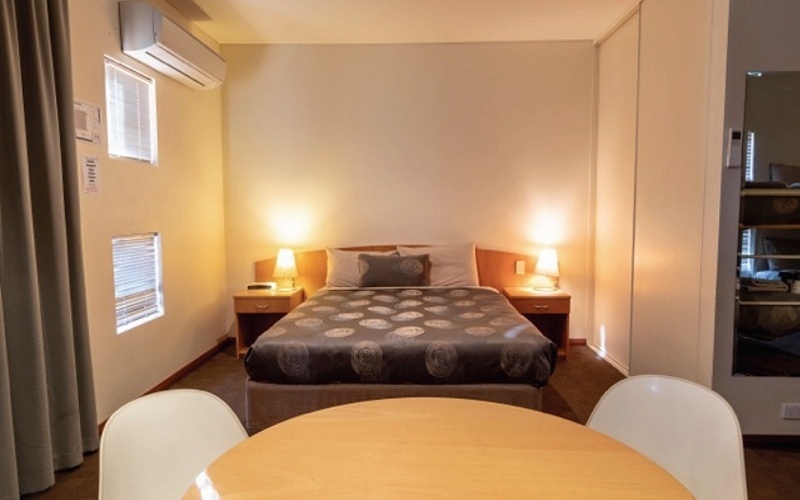 As we travel along the eastern side of the Flinders Ranges, the landscape changes into the lush rural expanses of the south, including the world famous Clare Valley wine region. Last stop on this epic journey is Seven Hills Winery for some well-deserved tasting. We arrive back in Adelaide at approximately 6pm.